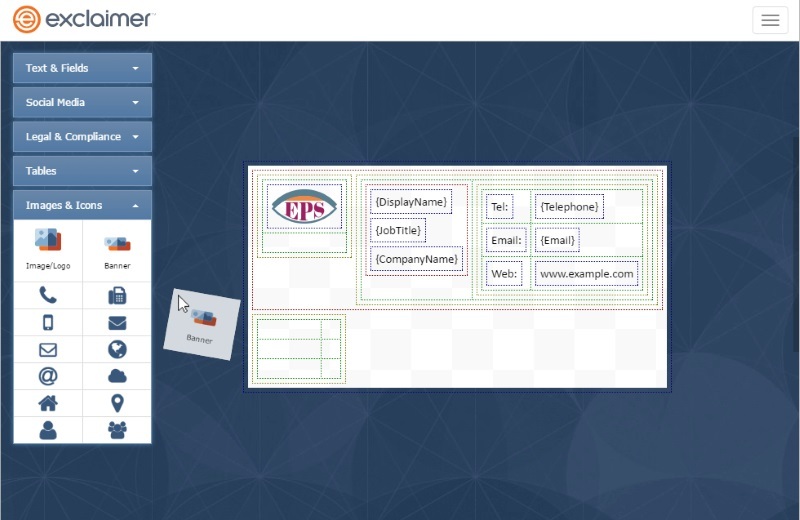 Exclaimer Cloud - Signatures for Office 365 allows companies on Office 365 to centrally design and manage email signatures for any user sending email from any device. 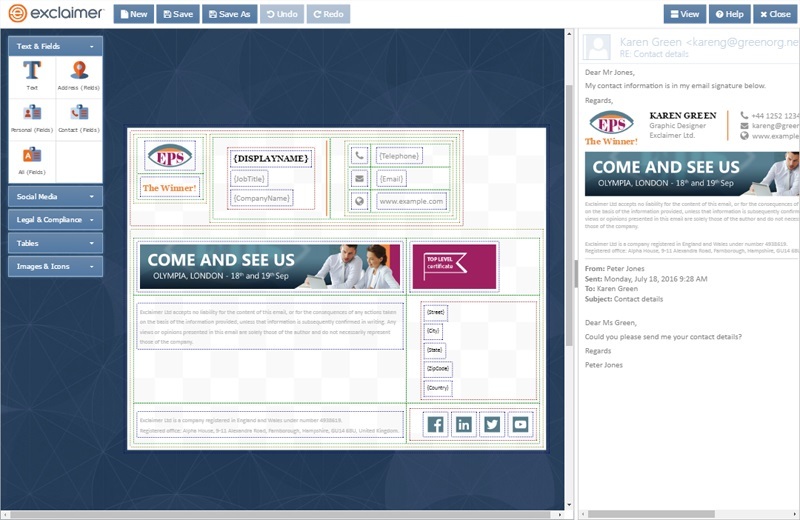 Control all email signatures from a web browser, with no need to install or download anything. 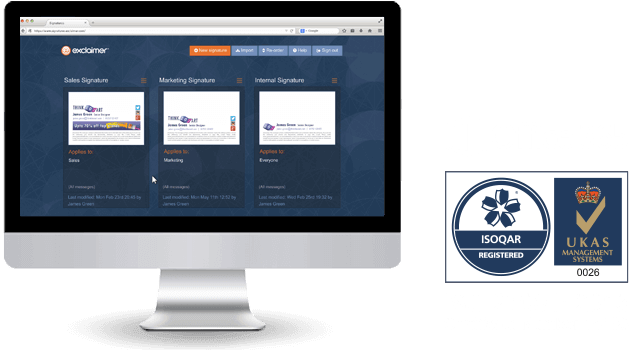 We’ve used over 15 years’ experience and gathered feedback from some of our 75+ million users to create the next generation of email signature management solutions, one that is accredited with the ISO 27001:2013 Information Security Management Certification. Using the latest technology, Exclaimer Cloud – Signatures for Office 365 marks the new ‘standard’ for designing professional email signatures for Office 365. Using connectors in Office 365, mail flow is passed from Office 365 to Exclaimer’s Azure servers located within Microsoft Cloud datacenters around the world. Our regional, load-balanced Azure servers add email signatures to all emails sent from any device and passes it back to Office 365. No email ever leaves the Microsoft Cloud environment. 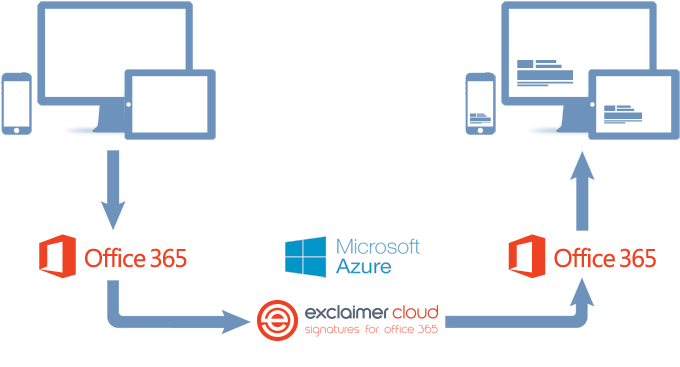 Exclaimer Cloud – Signatures for Office 365 has been designed for ease-of-use and simplicity. Any email signature design is possible thanks to our unique signature template editor. 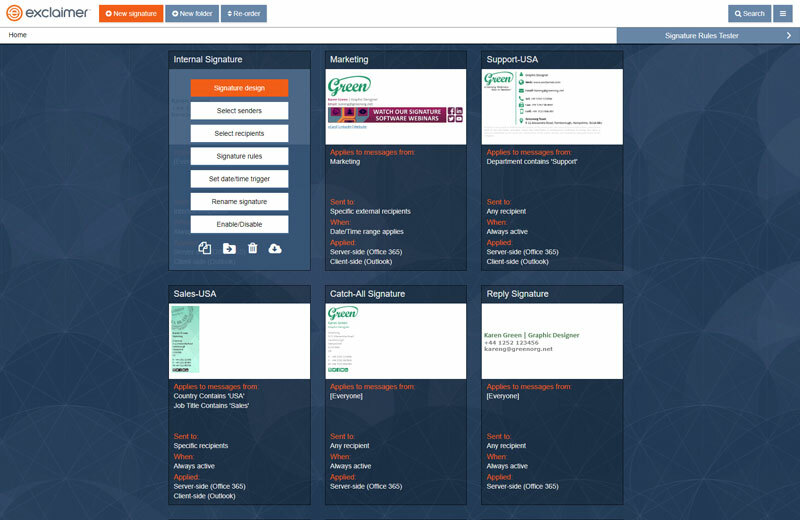 Design email signatures using the intuitive signature editor or choose from a library of professional templates. 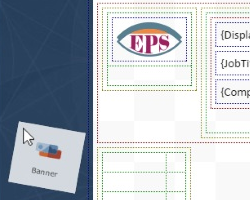 Your signatures can even be bitmap graphics with embedded links or full images. If you can’t find the right template, we can design a custom signature for you. 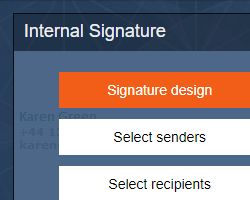 Give professional Office 365 signatures to a user/department with ease or go further by assigning signatures based on specific sender attributes. 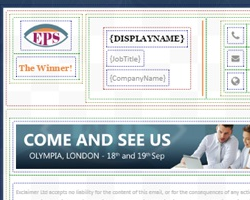 Want to add a web banner promoting an event? Add one to an email signature in a few clicks and remove it when you don’t need it anymore.